Firefox 65 for developers - Mozilla | MDN,This article provides information about the changes in Firefox 65 that will affect developers. Firefox 65 was released on January 29, 2019. This article provides information about the changes in Firefox 65 that will affect developers. 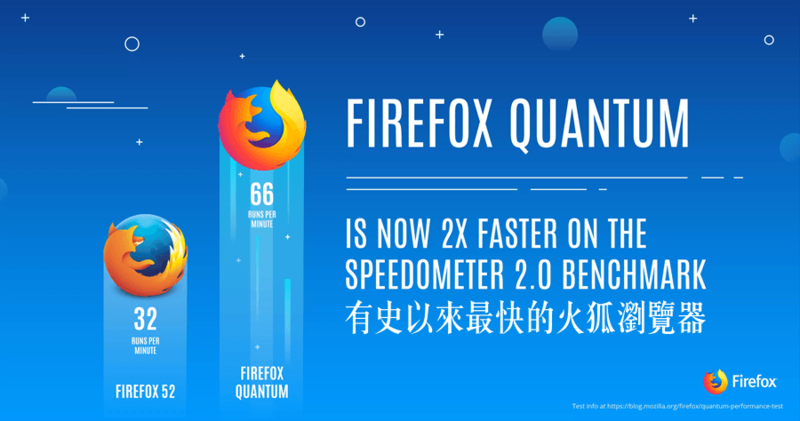 Firefox 65 was released on January 29, 2019.